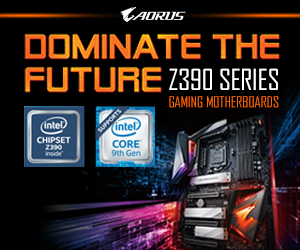 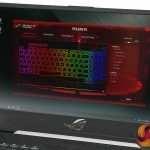 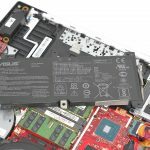 Home / Tech News / Featured Announcement / Asus ROG Strix Hero II GL504GM Preview – UK Exclusive! 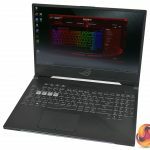 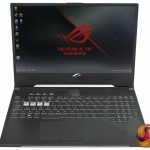 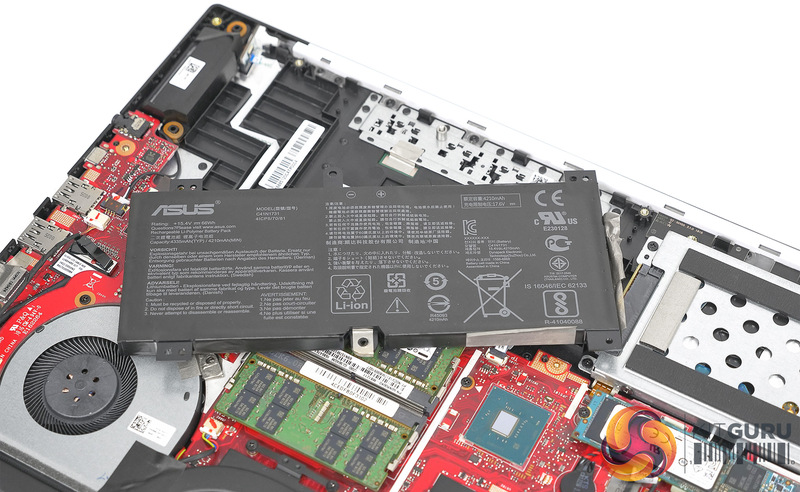 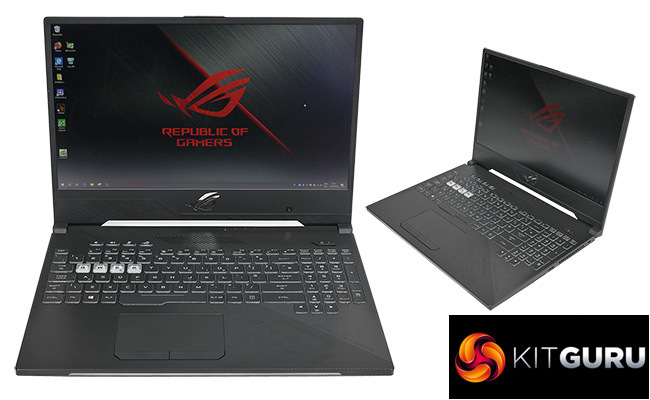 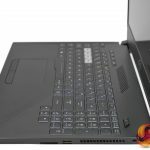 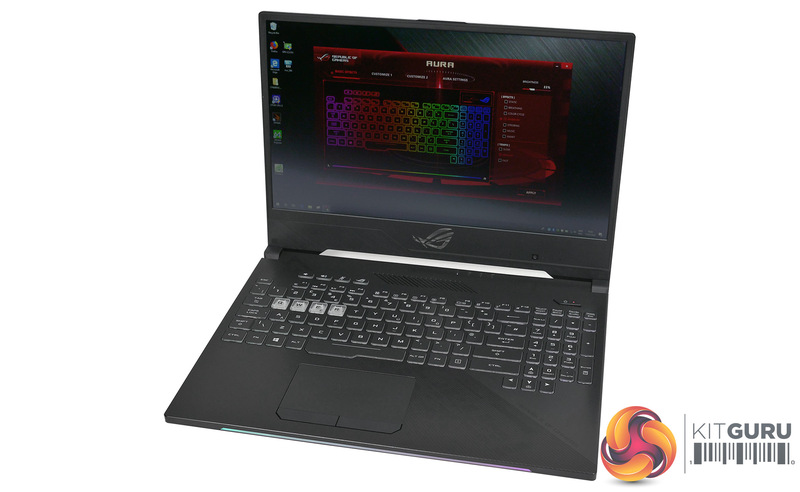 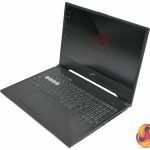 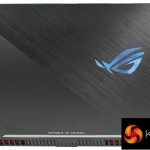 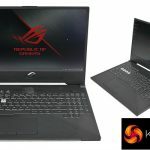 ASUS first announced its new generation of ROG Strix laptops back at Computex 2018, and while we are still a couple of weeks away from a general UK release, KitGuru has been able to get hands-on with the Hero II GL504GM for a UK exclusive preview. 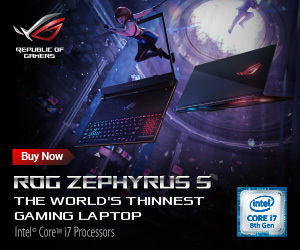 Small corrections on the video above from ASUS on 19th July: ‘The HERO II will be capable of fitting a 1070 card in it, the bulk of models in the UK will be 1060 models due to their being aimed at MOBA style gaming so a 1070 would not be necessary and more expensive for the consumer. 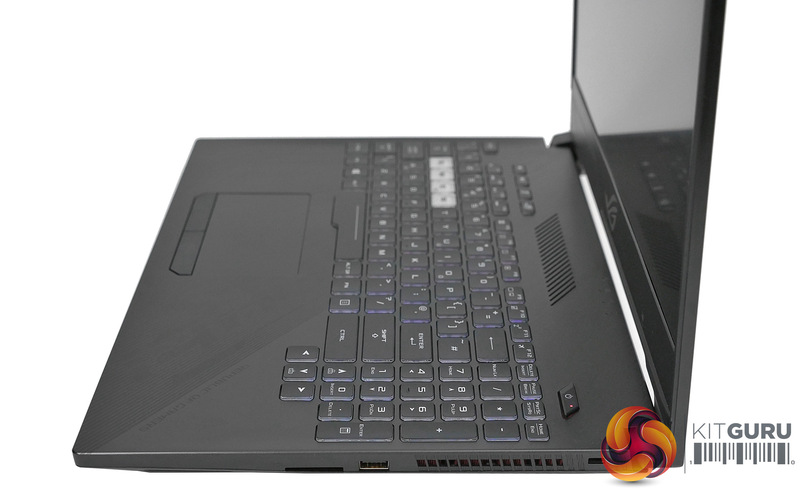 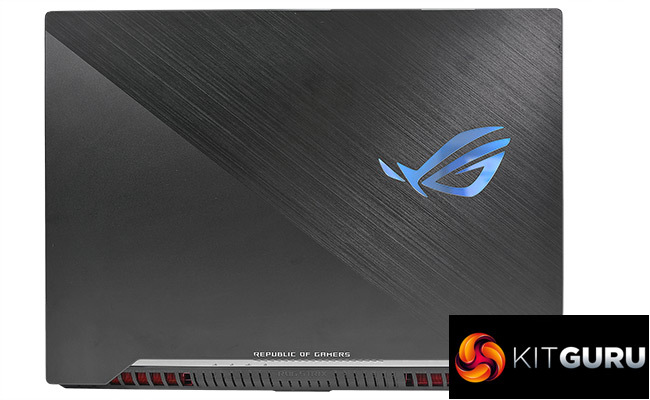 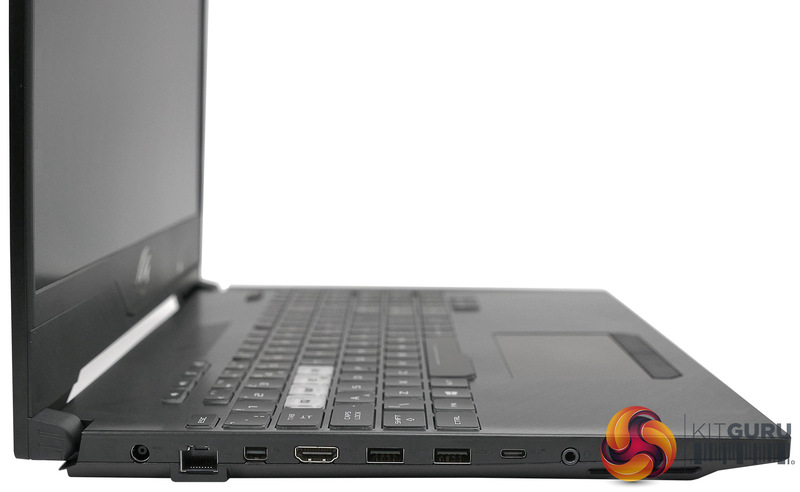 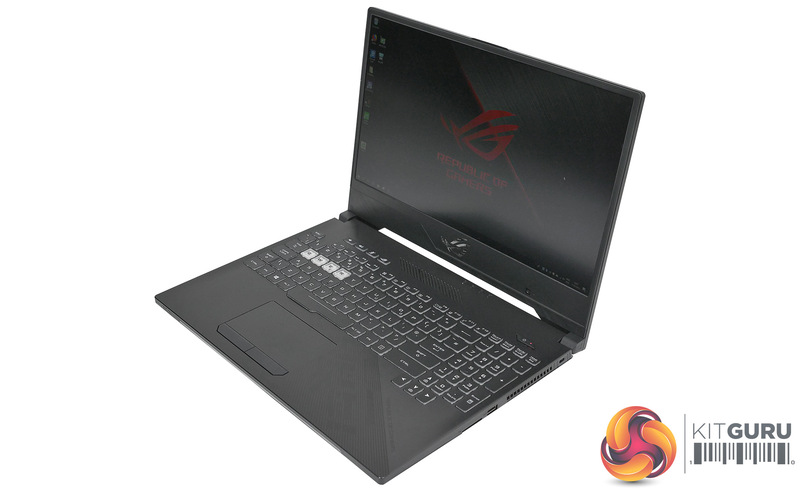 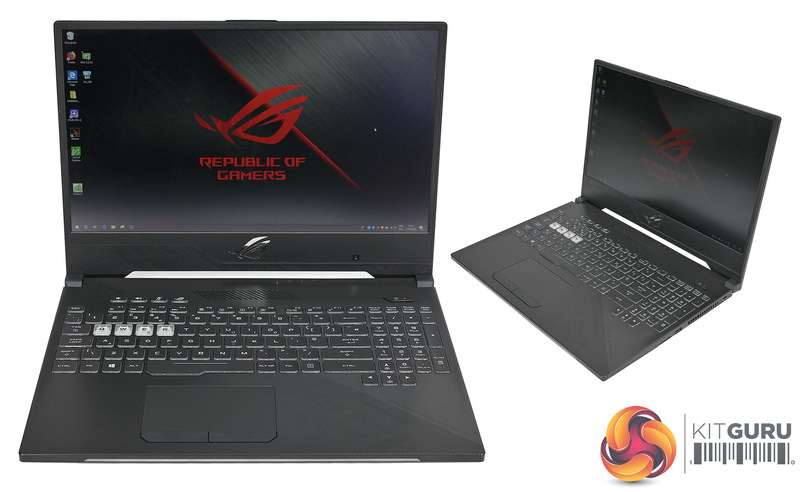 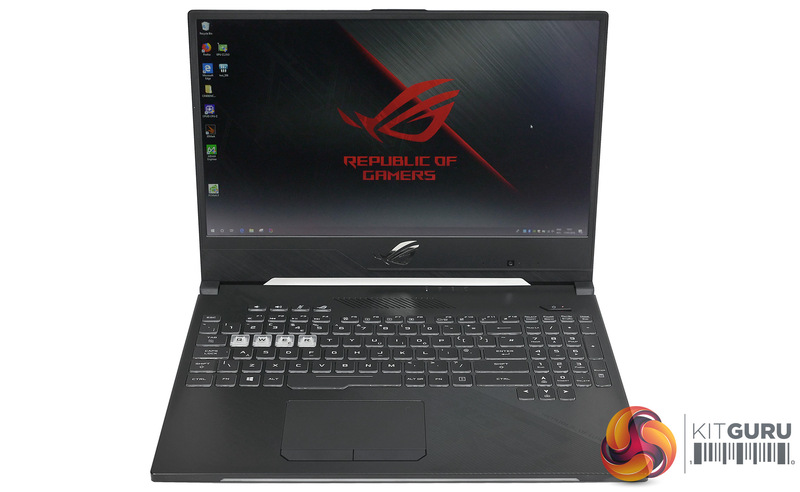 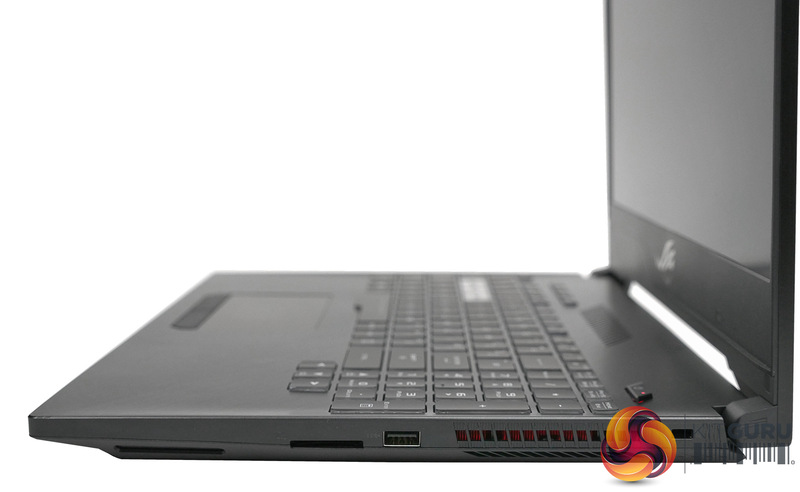 The ROG Strix Hero II GL504GM is a very modern laptop – not only does it sport the latest Intel 8th Gen mobile processors, with this model using the i7-8750H, but it also sports an updated design that has significantly reduced the bezels around the display. 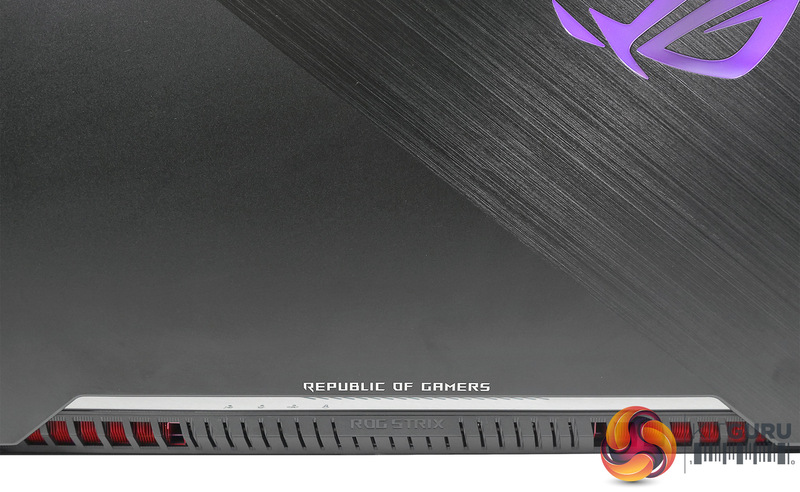 Paired with a GTX 1060 and up to 32GB of DDR4, we can expect a solid gaming experience from the Hero II. 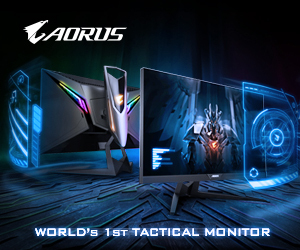 The display in question is also in keeping with current trends, as it sports a high refresh-rate of 144Hz to give you a smoother gaming experience when compared to more ‘traditional’ 1080p/60Hz panels. 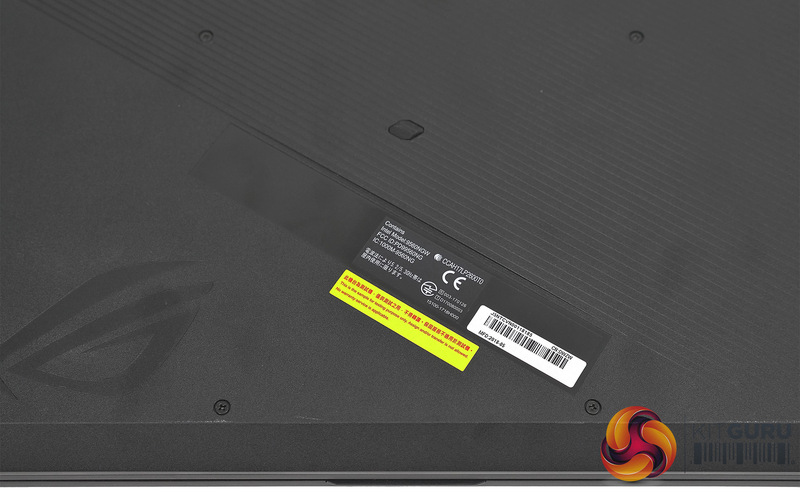 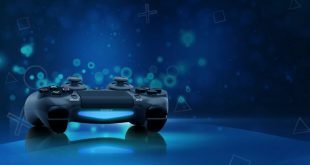 The panel technology itself is described as ‘IPS-level’, so we should expect good viewing angles and punchy colours, but it not a true IPS panel. 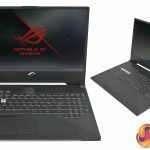 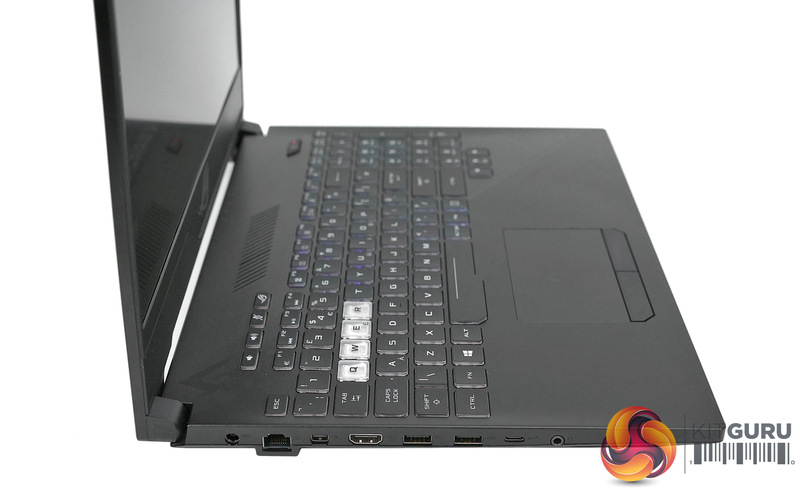 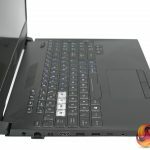 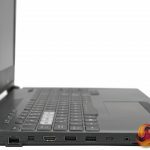 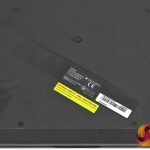 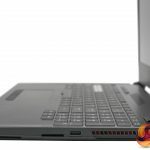 We do need to mention that the exact laptop we have may not be fully representative of the final retail product – our sample is an early pre-release model we have for the purposes of this preview. 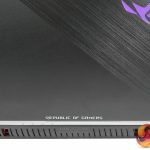 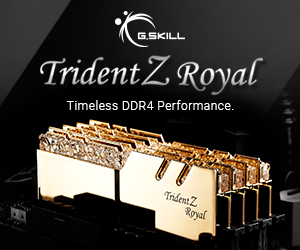 We aren’t expecting any major changes, but because of this ASUS has asked us not to run any benchmarks yet as the results may not be indicative of the final product. 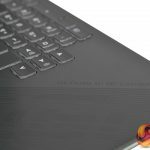 That will have to wait for our full review. 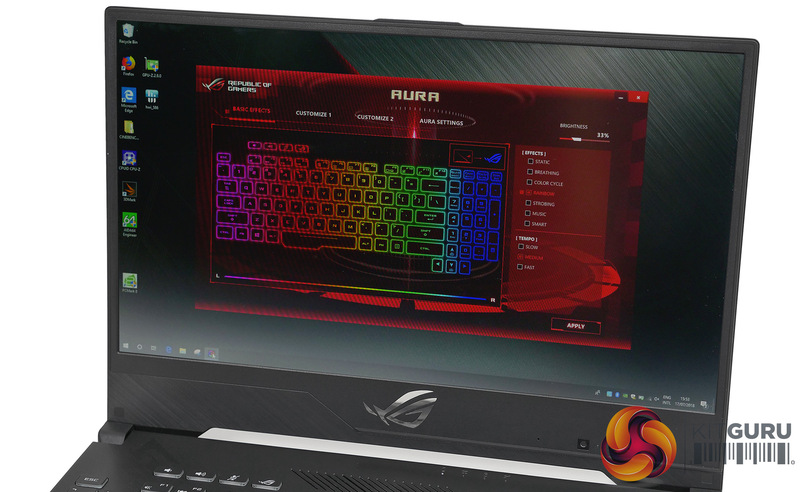 KitGuru says: The Hero II is a good-looking machine and it seems to tick all the boxes for a gaming laptop in 2018. 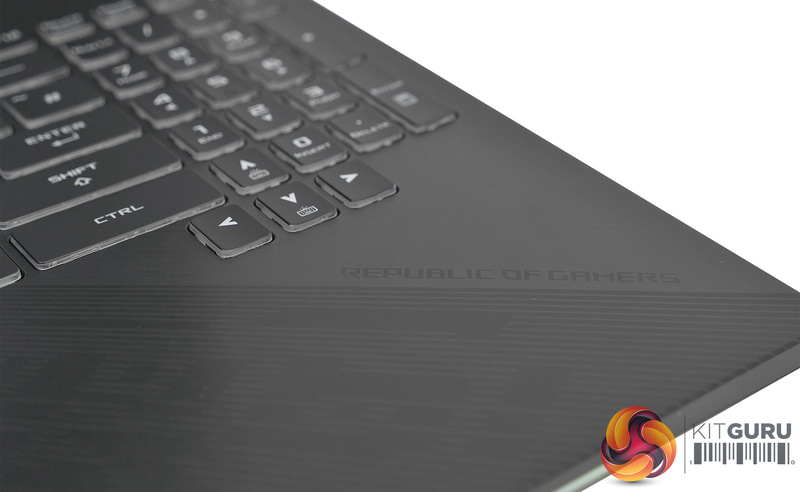 While we can’t give full details just yet, stay tuned for our full review coming soon!